We believe medical marijuana can assist patients who are currently enduring significant medical conditions and improve their way of life. To ensure a speedy certification process, patients must provide a valid state-issued identification, proof of residency, and their medical records. 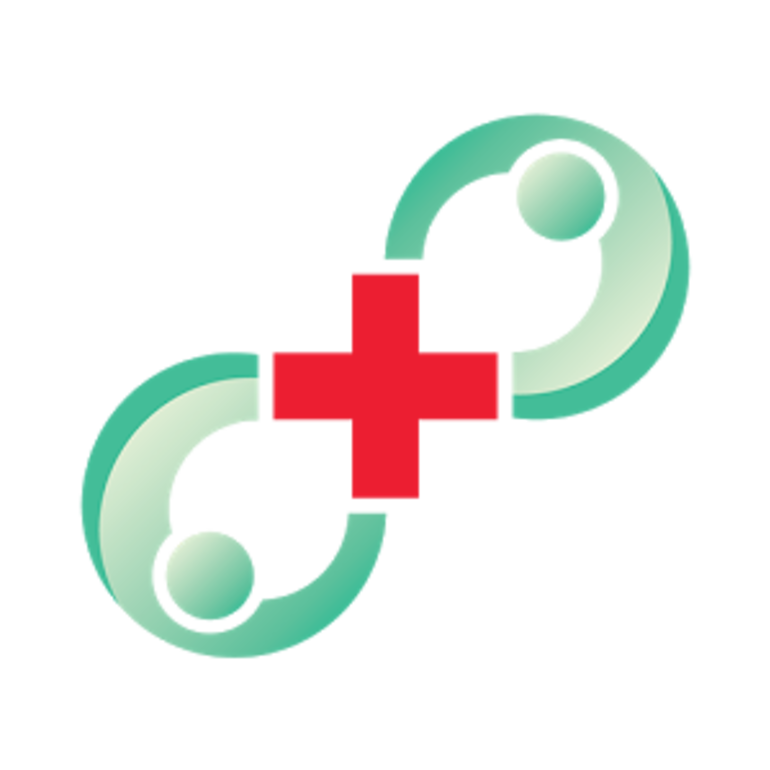 Our online portal is specially designed to cater to your medical needs, all under one roof. 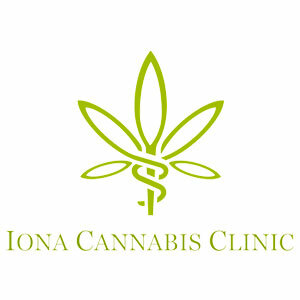 We provide a tranquil, positive environment where patients seeking medical cannabis can receive a cost-effective, professional evaluation by licensed doctors, comfortably from within the reach of their homes. 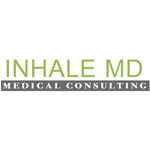 Inhale MD Medical Consulting is here to help you feel better, and return to a more productive, enjoyable life. Massachusetts now allows Medical Cannabis (Marijuana) for the treatment of severe, debilitating illness. Examples include Crohn’s Disease, ALS, Multiple Sclerosis, Parkinson’s Disease, chronic pain, and anxiety. You may qualify for cannabis use. You’ll be able to get and use Cannabis safely. Our doctor, Dr. Jordan Tishler, is a Harvard trained, Cannabis expert. 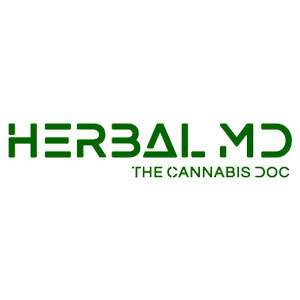 A caring physician, he will work with you and your doctors to see if Medical Cannabis is right for you.